Established in 1798, University of Louisville is a public university located in Louisville, Kentucky, United States of America. 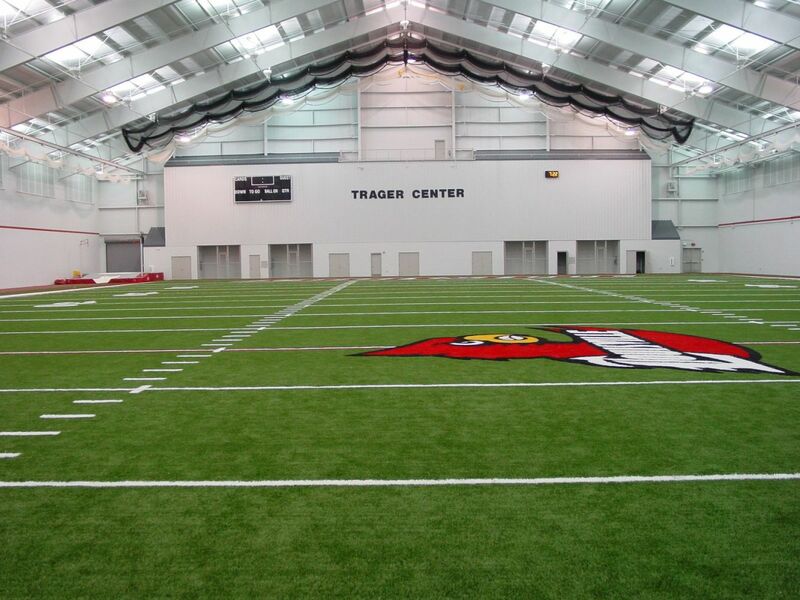 It has three campuses in the Louisville area, the Belknap, the Health Science, and the Shelby. It also has an international campus in Panama City, Panama. It was the first city owned university in the U.S.
School of Law, School of Dentistry, School of Medicine, School of Music, School of Nursing, School of Public Health and Information Sciences. 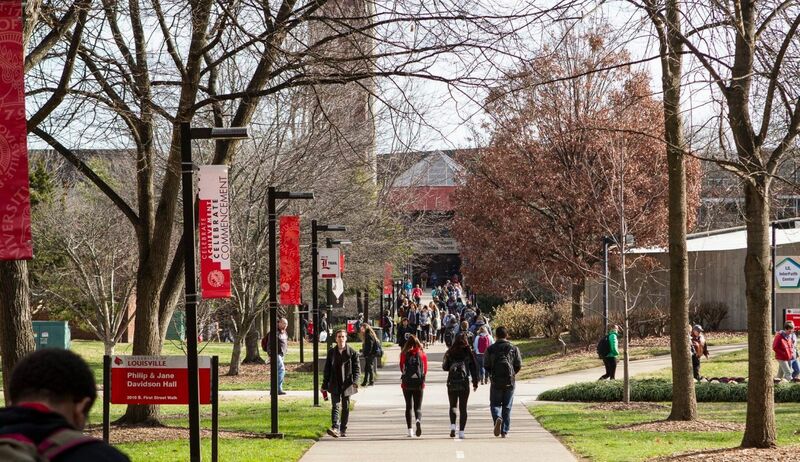 The most popular programs at University of Louisville include: Business, Management, Marketing, and Related Support Services; Engineering; Health Professions and Related Programs; Parks, Recreation, Leisure, and Fitness Studies; and Education. It utilizes a semester based academic calendar. The total student population at the university is over 21, 200 of which more than 15,700 are enrolled in undergraduate programs. The student to faculty ratio at the university is 15:1 and the acceptance rate is 73%. Latin American and Latino Studies at the University of Louisville is an interdisciplinary program that promotes an understanding and appreciation for the diverse cultures of Latin America and Latino communities in the United States, with the ultimate objective of preparing students to become engaged citizens in our global society. The program was created in the fall of 2000 as Latin American Studies (LAS) and in the spring of 2001, a minor in LAS was approved. In 2005, the program changed its name to Latin American and Latino Studies (LALS) and a Graduate Certificate in Latin American and Latino Studies was approved. For ten years, the LALS Program was housed under the Liberal Studies Program from 2000 until 2012, the year that the B.A. Degree in LALS was approved. The WGS Department offers the Bachelor of Arts degree in WGS. This degree includes a community internship and a senior seminar. The Department of Political Science s curriculum cultivates an understanding of politics and governmental systems in the United States and around the globe. Classes explore topics including campaigns and elections, the Presidency and Congress, social movements and civil rights, terrorism and war, constitutional law, environmental policy, religious politics, urban politics and poverty, global politics, and politics in the Middle East, Europe, Asia, Russia, and Latin America. The annual cost of living is USD 12,000 approx.